The Bookshelf presents daily serialized half-hour book readings, featuring local and national authors and read by local Spokane voices. The Bookshelf, a celebration of the spoken word, is produced by Spokane Public Radio. 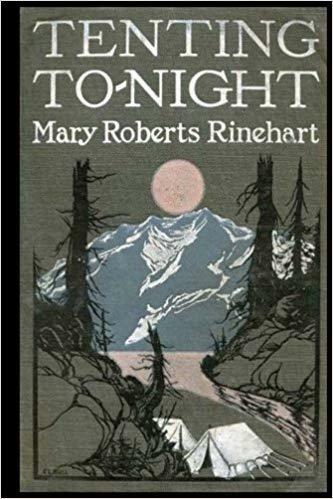 One year after her successful 1915 trip across Glacier National Park with Howard Eaton, chronicled in Through Glacier Park, mystery novelist Mary Roberts Rinehart was back in the saddle, heading into the rugged Western portion of the park with her family and ready for more adventure. Cheryl-Anne Millsap reads this story of camping in the wild places of the early 20th century American West. It started, as many good things do, with a road trip. Phyllis Silver, an independent producer and storyteller, rode with a friend through the back roads of the Inland Northwest on a day trip. Everyplace she went, she says, small towns dotted the landscape, seeming to sleep among the open pastoral landscape. As a city dweller, Phyllis says she marveled at these communities. How do people make a living here? What encourages people to live here? 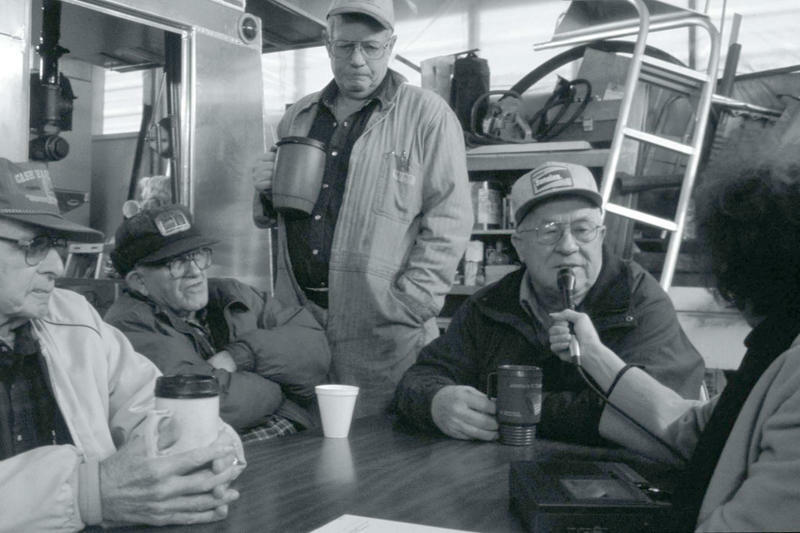 Those questions inspired Take the Old Road, a program she produced for Spokane Public Radio in 2007.